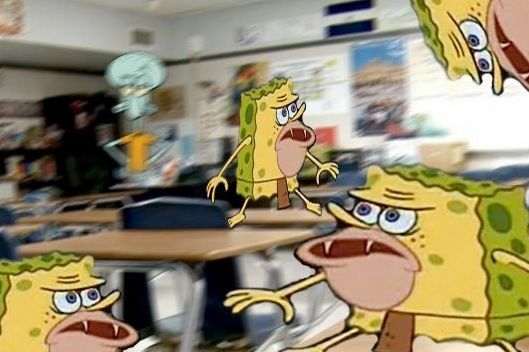 The ‘Do Yall Hear Sumn?’ Meme Cares About Not CaringA new SpongeBob meme tells users to not even bother. The Krusty Krab–Chum Bucket Rivalry Has Officially Achieved Meme StatusAnother great meme from the world of SpongeBob SquarePants. Hot New Meme: Patrick Star Looking DeviousHe’s up to no good. Rick and Morty x Vulture: A Trip to ‘Spongebob Universe Show’There are arguments between sponges, Aquaman, and even cocaine. WhAt Is Up WiTh ThAt WeIrD, NeW SpOnGeBoB MeMe?Everything you need to know about Mocking SpongeBob. 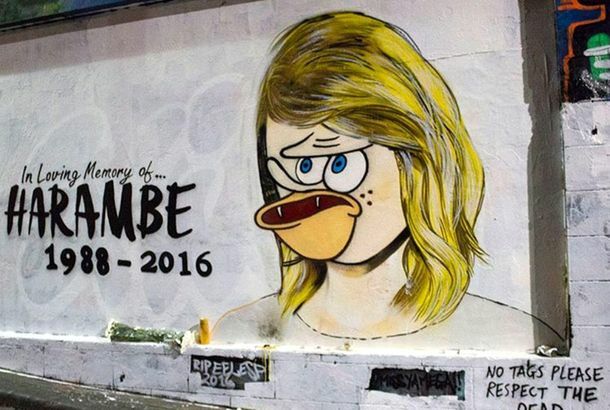 Meme Terrorist Transforms Taylor Swift ‘Memorial’ Into Harambe SpongeBob TributeRIP Taylor. RIP Harambe. RIP me. Primitive Sponge: A Usage Guide for Summer’s Most Primal MemeEverything you need to know about caveman SpongeBob. Here’s What Happens When You Wear a SpongeBob Suit to Fashion WeekWe sent comedian Abbi Crutchfield to test out the look. Michelle Rodriguez Wore a SpongeBob HatOn a yacht. Male Gaze: Pharrell Williams, SpongeBob Fan And soon-to-be TV regular. 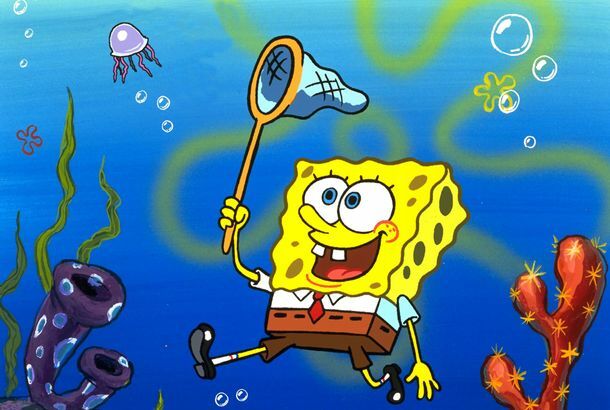 Vulture Bytes: Online Consumption (Plus SpongeBob)A phone, a watch, and three ways to feast on video and music.